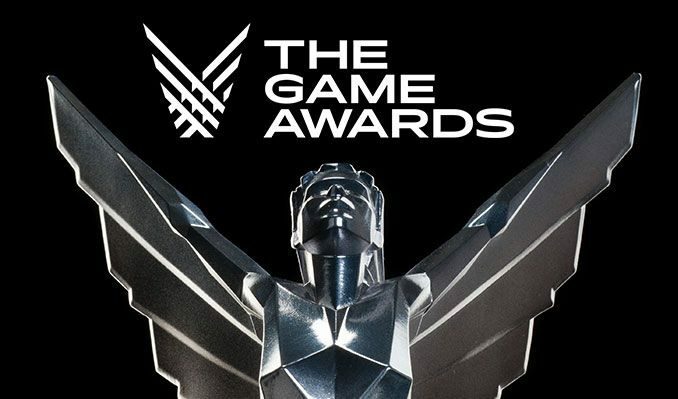 The Game Awards 2018, hosted by Geoff Keighley, just concluded. 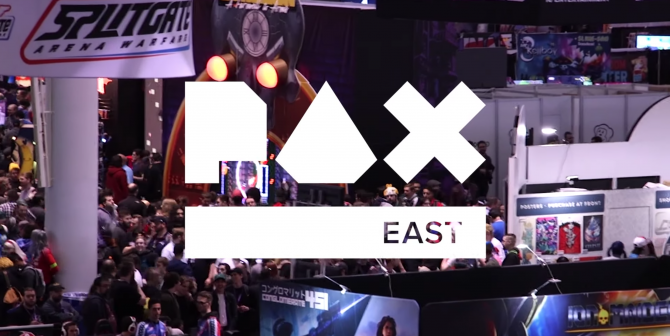 Along with numerous awards being given out, several new game announcements were spliced in throughout the show. That being said, the announcements that left the greatest impact were the World Premieres for new games that took place during the event. The Game Awards 2018’s first announcement was Sayonara: Wild Hearts from Annapurna Interactive. 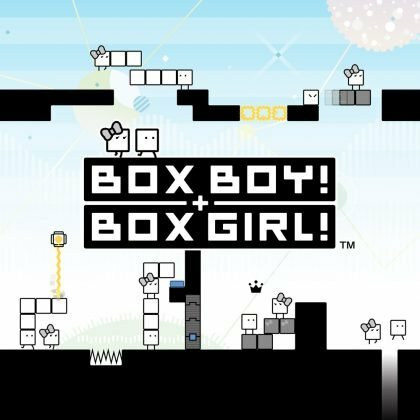 This title is described as a “pop album video game” developed by Simogo, and seems to mix auto-runner and rhythm action gameplay. 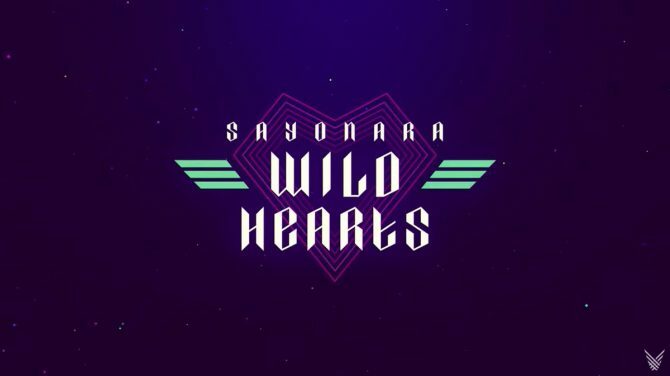 Sayonara: Wild Hearts will be a Nintendo Switch exclusive that releases in 2019. The second announcement of the night was Journey to the Savage Planet from Typhoon Studios. Published by 505 Games and developed with some help from Epic Games, Journey to the Savage Planet is an adventure game where players explore an alien world and discover its secrets. While gameplay won’t be shown until 2019, the teaser trailer does look promising. When it launches, Journey to the Savage Planet will be available for PC, PS4, and Xbox One. 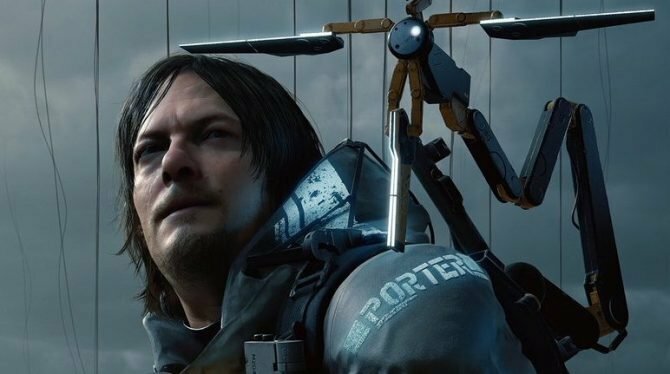 While we knew the game was in development, its announcement was a nice surprise and helped kick The Game Awards 2018 off in an interesting way. I don’t even know what to say. 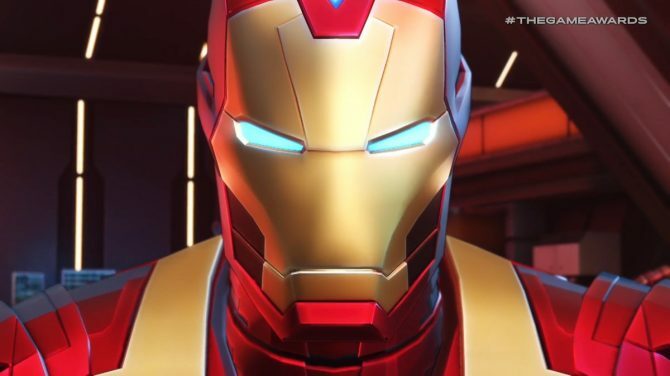 I loved the Marvel: Ultimate Alliance games as a kid and can’t believe the series is finally returning next year with Marvel Ultimate Alliance 3: The Black Order. Interestingly, the game is exclusive to Nintendo Switch, which makes sense considering the series is very co-op friendly. Marvel Ultimate Alliance 3: The Black Order clearly seems to be taking a lot of inspiration from the recent Marvel Cinematic Universe film Avengers: Infinity War as Thanos and the Black Order are the main villains. That being said, it doesn’t seem like Marvel games will be locked to only MCU characters anymore (looking at you Marvel vs. Capcom Infinite), as the X-Men were prominently featured in the trailer. During The Game Awards, the small Seattle-based studio Midwinter Studios unveiled Scavengers. 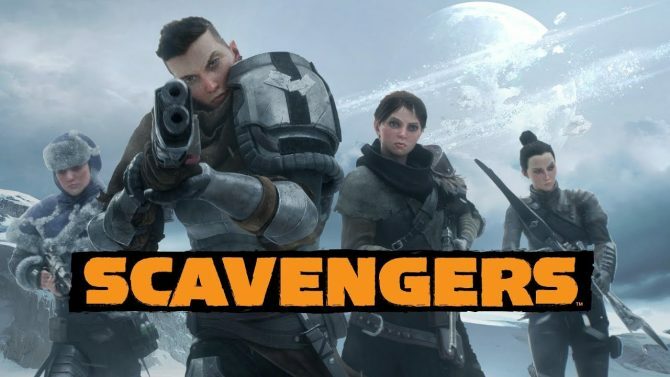 According to the developers, who spoke just after the reveal trailer, Scavengers will be a multiplayer survival game that will launch in 2019 for unspecified platforms. While Supergiant Games has only released three titles, all of them have been great. 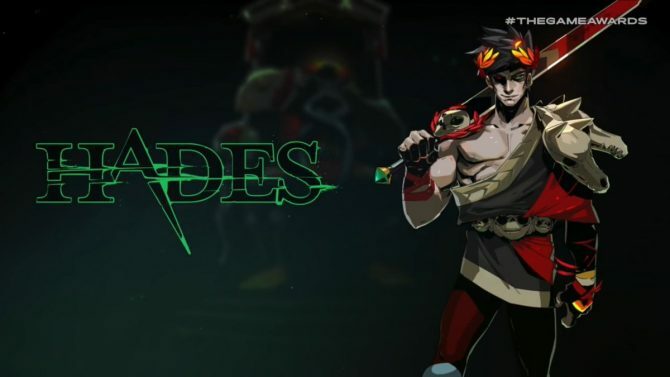 Tonight at The Game Awards 2018, they announced Hades, an isometric action game inspired by Greek mythology. We only have one short story and gameplay trailer to go on, but it looks like it will be just as fun and tight as the developer’s other games. Hades is now available in Early Access now on the Epic Games Store. Yesterday, Ubisoft teased a post-apocalyptic Far Cry announcement for The Game Awards. Following that tease, several industry insiders as well as Kotaku’s Jason Schreier confirmed that Ubisoft was working on a post-apocalyptic Far Cry 5 spin-off that follows up that game’s bombastic (pun intended) ending. Following in the footsteps of Blood Dragon and Primal, this seemed like a good move for the large developer and publisher. 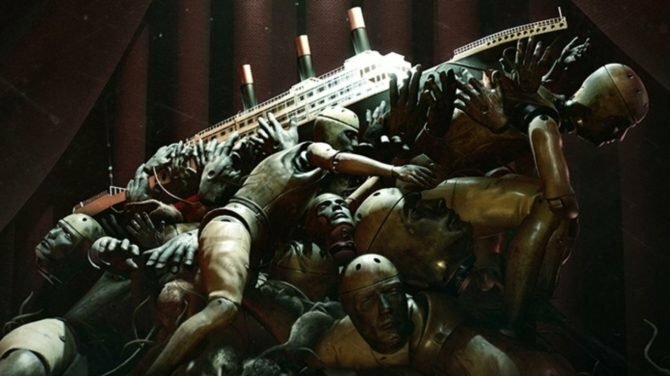 Ubisoft pulled back the curtain on the project fully during The Game Awards, as promised. 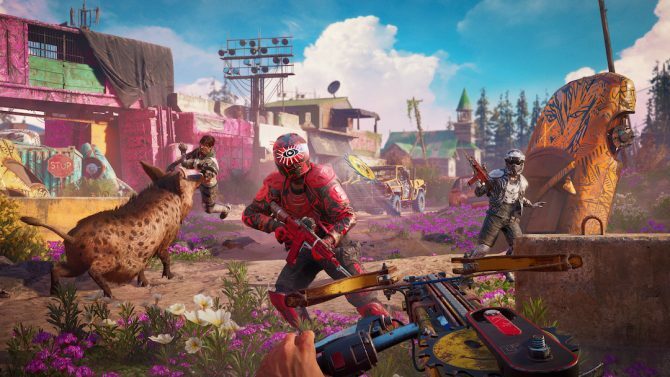 We learned that its full title is Far Cry New Dawn and that it will be releasing for PC, PS4, and Xbox One on February 15, 2019. Next year looks like it will be chock-full of titles set after the end of the world, as Far Cry New Dawn will be releasing alongside titles like Rage 2 and Metro: Exodus. Galactic Cafe and Crows Crows Crows, which are both made up of developers of The Stanley Parable, announced The Stanley Parable: Ultra Deluxe for consoles today. Its announcement trailer was really funny, joking about how the developers “forgot” to release The Stanley Parable on consoles and how the game was snubbed by awards in 2013. 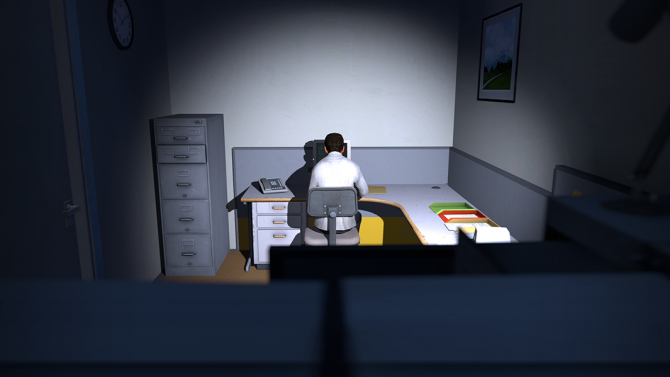 The Stanley Parable: Ultra Deluxe will include new content and new endings for the comedic game, and will launch on consoles in 2019. All of the new content from Ultra Deluxe will be making its way to PC as well, likely through an update. Small indie developer Fjrd Interactive announced Among Trees with a beautiful trailer during The Game Awards 2018 tonight. Among Trees seems to be a first person sandbox survival game set in the wild and in tune with nature. Among Trees will hit Steam Early Access in 2019. Crash Bandicoot, love it or hate it, is one of the most notable franchises from the early days of the PlayStation. In addition to the original trilogy, Naughty Dog also brought us Crash Team Racing in 1999 as their final soirée with the orange Bandicoot. After a long period of dormancy, Activision is finally utilizing this classic property once more. Following in the footsteps of the Crash Bandicoot N. Sane Trilogy, a tease earlier this week hinted that Crash Team Racing was set to be remade next. This all came to fruition during The Game Awards, with Crash Team Racing: Nitro Fueled being formally announced by Activision. 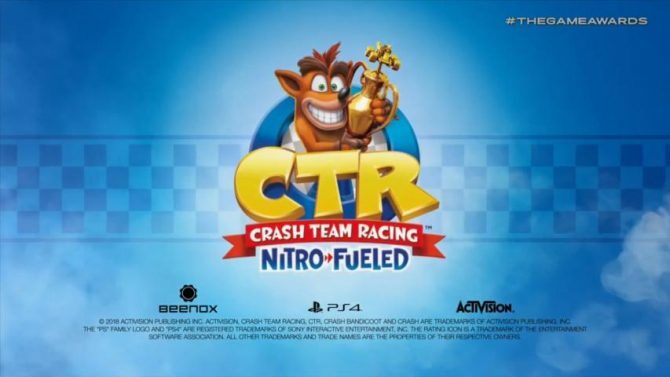 Crash Team Racing: Nitro Fueled will arrive for PC, PS4, Xbox One, and Nintendo Switch on June 21, 2019. While many remember Mario Kart 64 fondly, Crash Team Racing is my personal favorite kart racer from that era so I’m happy to see it remade. 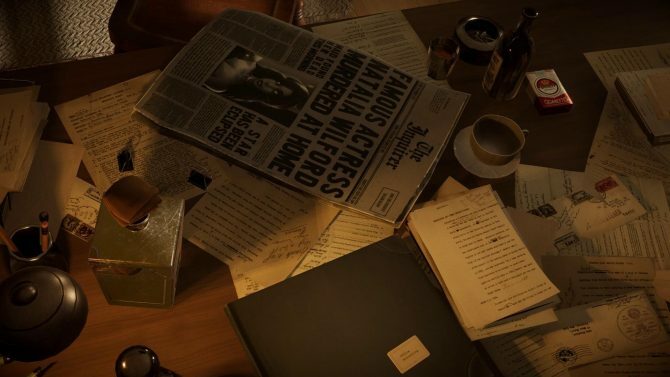 One of the first world premieres to be officially teased was a brand new game from Obsidian Entertainment and Private Division. While Obsidian was recently acquired by Microsoft, this deal actually predates that purchase by quite a while. 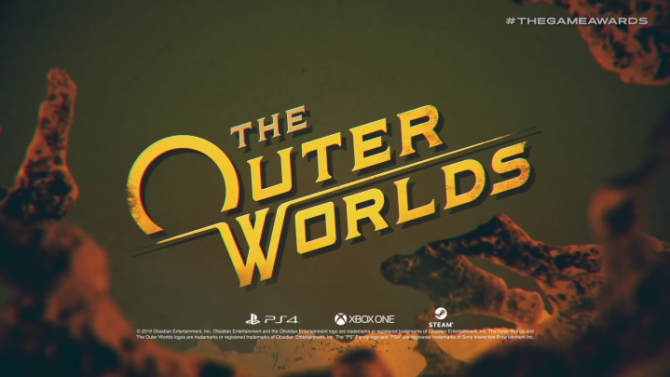 The tease seemed to hint a sci-fi setting, and that turned out to be accurate with the announcement of The Outer Worlds at The Game Awards 2018 tonight. The Outer Worlds is a first-person RPG, and will come to PC, PS4, and Xbox One in, so no, it isn’t Microsoft exclusive. That being said, it will likely be their final game that is. Ark: Survival Evolved developers Studio Wildcard announced Atlas, an open world survival MMO with world much larger than the aforementioned games, during The Game Awards 2018. While the gameplay trailer only gave us a brief look at what to expect, it definitely reminded me of Sea of Thieves, hopefully with more content at launch. 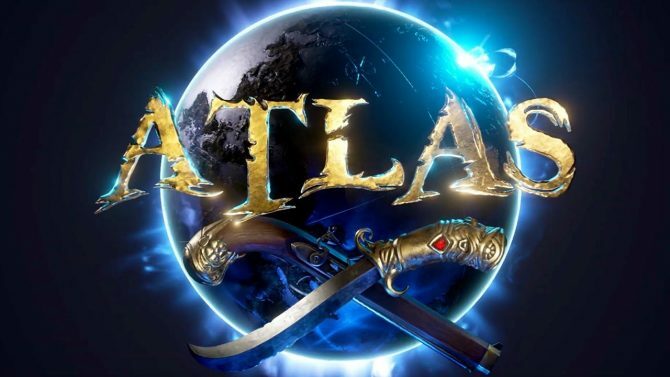 Atlas will launch for PC next week, followed by an Xbox Game Preview launch sometime in 2019. 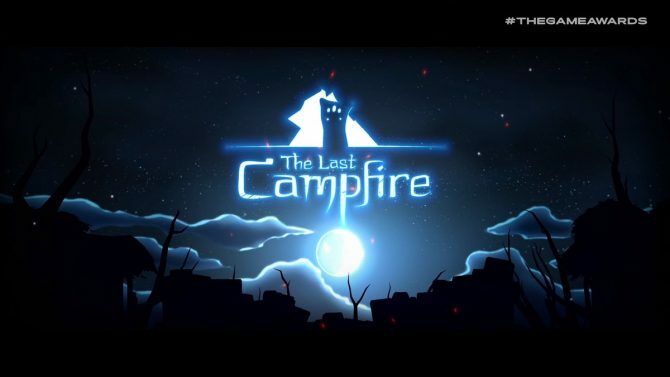 That being said, the teaser for the game was brief and didn’t even include a title; instead it featured the hastag #TheDreadWolfRises. We don’t know what consoles it’s coming to yet, nor when it will release. Maybe VentureBeat’s claim that the game is three out is correct. 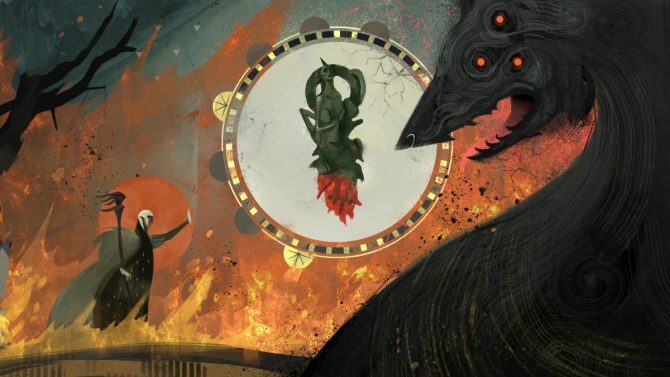 For those fans were worried that BioWare was straying from their roots with Anthem (which also got a trailer), the confirmation of what will likely become Dragon Age 4 should be a relief. Giant Squid games announced The Pathless at The Game Awards, and it looks quite different than their last title ABZU. While ABZU was a tranquil underwater exploration game that recently game to Switch, That Pathless looks like it will be a much more action heavy experience. 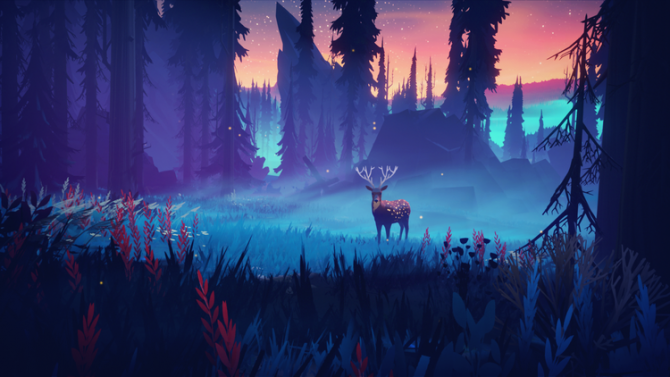 The Pathless is published by Annapurna Interactive, who already made this article with Sayonara: Wild Hearts. 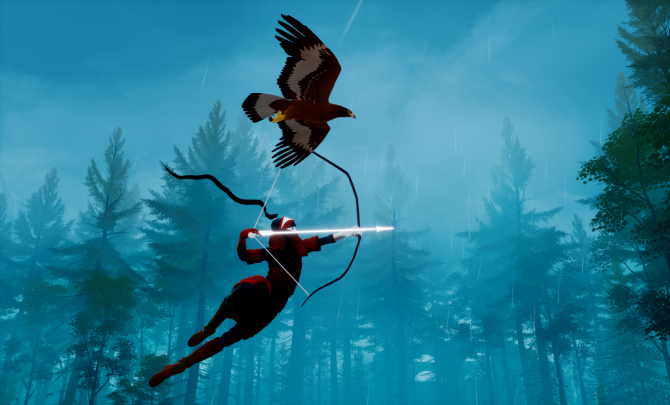 The Pathless is poised for launch in 2019 for both PS4 and PC via the Epic Games Store. During The Game Awards 2018, The Duffer Bros. came on stage to reveal that Stranger Things 3, the third season of the 80s nostalgia filled Netflix series, will be receiving a tie-in game. Stranger Things 3: The Game will be an isometric 16-bit game with a focus on co-op. While a release date was not given, Stranger Things 3: The Game will be coming to PC, PS4, Xbox One, and Nintendo Switch. 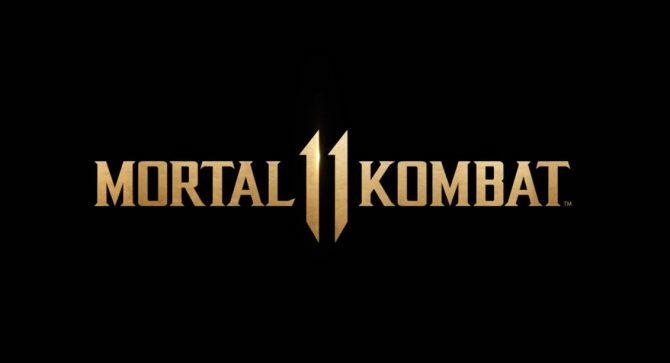 Ed Boon came out on stage to reveal the best Sports/Racing Game, but instead decided to reveal the highly anticipated Mortal Kombat 11. The reveal trailer features a fierce and bloody fight between Raiden, who now sports Red Lightning, and Scorpion. 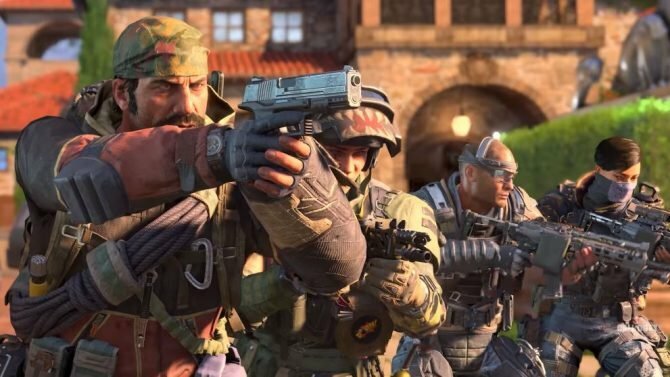 While actual gameplay wasn’t shown off today, that reveal is likely coming during a community event taking place on January 17. 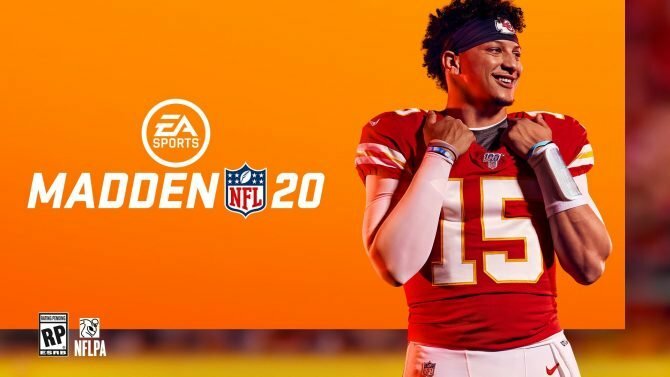 That being said, the game does already have a release date. Mortal Kombat 11 will release for PC, PS4, and Xbox One on April 23, 2019. Midwinter showcased a new cinematic trailer for its upcoming title Scavengers at The Game Awards 2018, with the title coming in 2019.